There’s a race at Fuji Speedway held at the beginning of each year that I’ve been wanting to check out forever. Every car guy I know raves about how much fun the K4 Grand Prix (K4-GP) is, which isn’t really surprising given it’s an endurance series catering to the smallest machines in the Japanese Domestic Market. 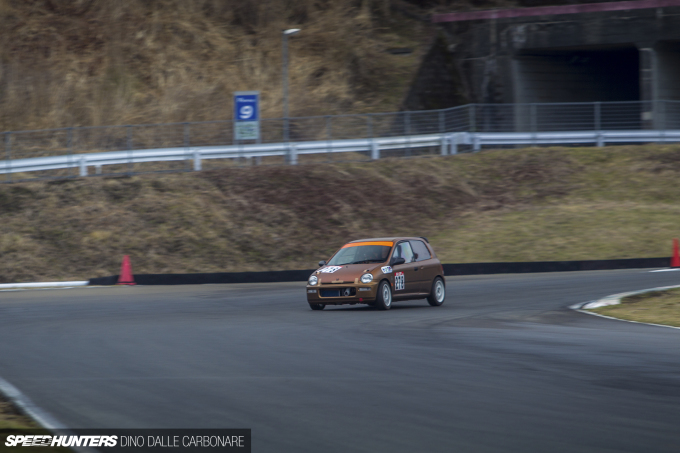 Yep, a race series exclusively for Kei cars. I’ll get to it eventually I’m sure, but at the recent Track & Show event, I was happy to come across a Honda Today built specifically for this type of race. And there are many such competitions run throughout the country. 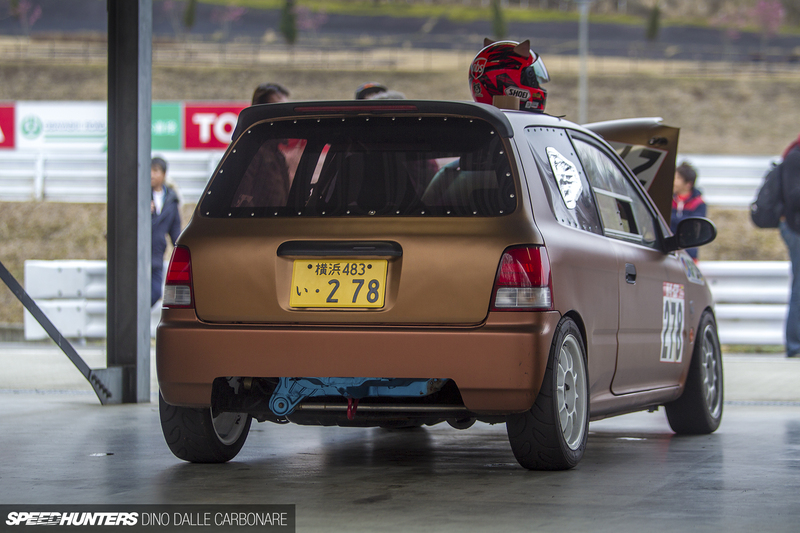 Japanese auto manufacturers have been producing these pint-sized cars since the ’50s, and they make a great little base for racing for those getting into motorsport or wanting to compete on a limited budget. 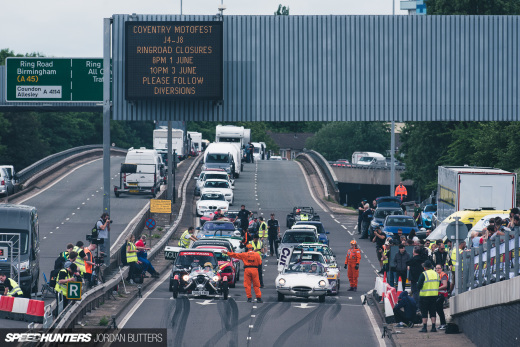 The cars themselves are the coolest part of course, and along with comparably low running costs you’ll often find owners using interesting solutions to help their Kei machines go that little bit quicker. There’s no shortage of industry support either, starting with wheels and tyres. This Today was running Yokohama Advan A050s in a minuscule 165/55R14 size. The interior has been stripped out and stiffened up with a rollcage, while all of the windows except the front screen has replaced with Lexan equivalents. 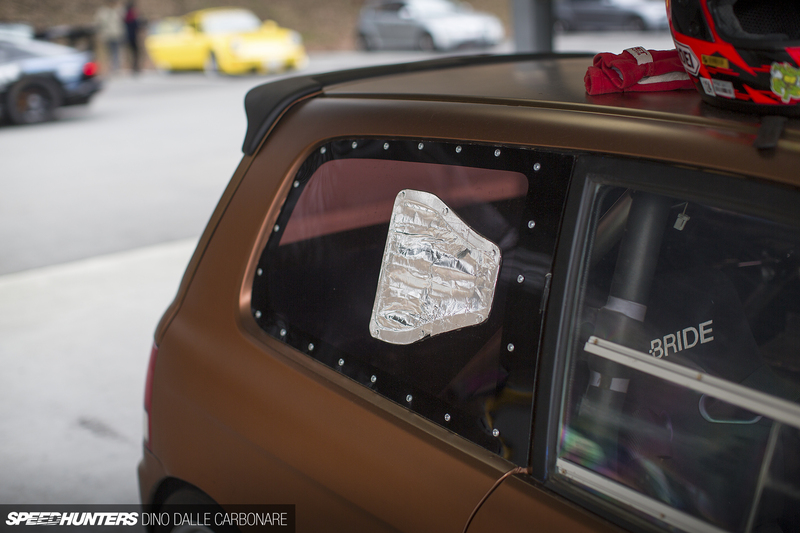 The right rear side glass even had a NACA-style duct cut in and shaped out of what looked like kitchen foil! It was all finished off in a catchy satin bronze color. I asked the owner to see what he had done to the running gear and was pretty surprised at how flexible the FRP bonnet was. To save a little more weight he’d removed the entire frame. Of course, the little 3-cylinder 12-valve engine powering the Today can’t be putting out much more than 65hp, so it’s more about weight reduction elsewhere (the windows for example) for increasing performance around a challenging track like Fuji’s Short Course. 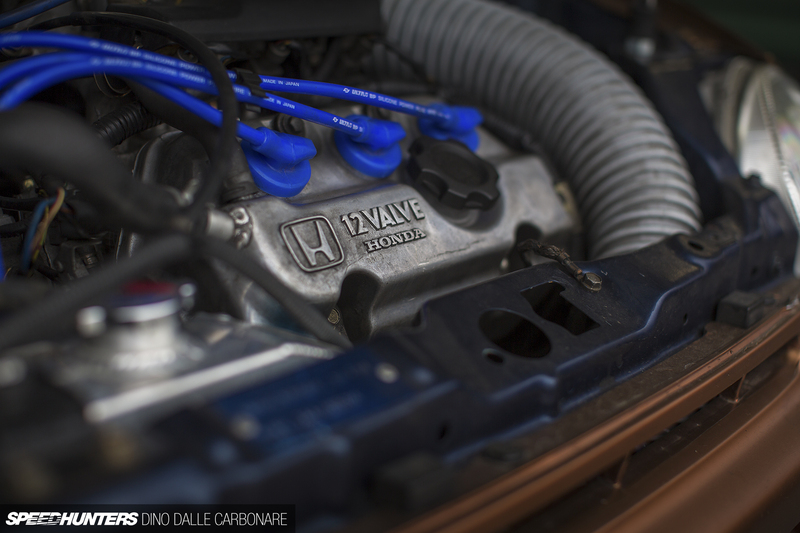 Check out the chunky race radiator and the home-made oil catch can fabricated out of diamond plate aluminium sheet. On top of upgraded ignition leads there was also a section of flexible tubing channeling cool air towards the intake. As you might expect though, the most important modifications are made in the suspension department, and in that area the Today is dropped on proper adjustable dampers and further enhanced with upgraded links and sway bars. It might not have been the fastest car circling Fuji Speedway on this particular day, but the owner had a big smile on his face, so the fun factor was surely high. Big thumbs up. Love seeing stuff like this. It doesn't always have to start with a $25- $50,000 base. I started with a $3800 S13 and I am still going with it 10 years later. Pretty cool, reminds me of what the Mini guys would do when I lived in England. Surprised this car runs a beam axle out back. Also, the NACA duct is covered in speed tape, use it on aircraft to temp fix bird-strikes and whatnot. 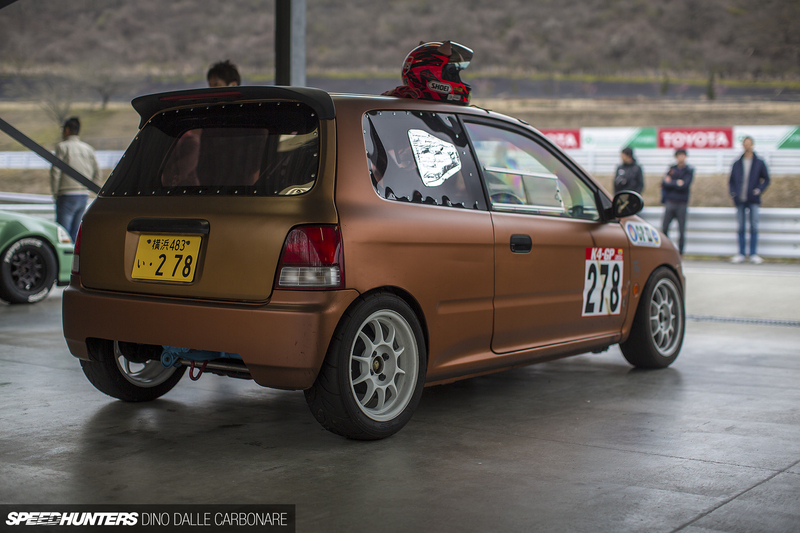 Love it, please feature more Kei car goodness!! 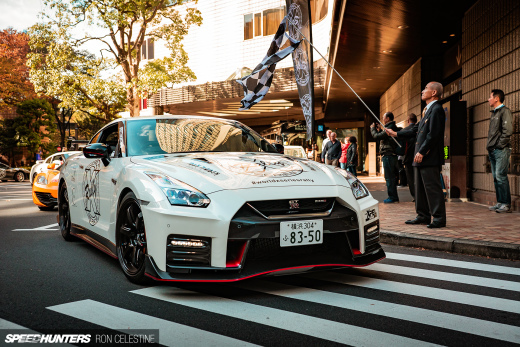 Ah, you guys, you Speedhunters… I love you guys. MOOOOOREEEE! 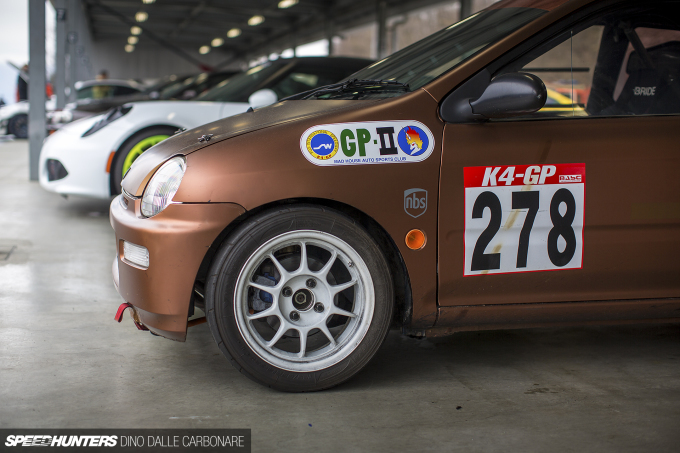 More race k-cars!!! 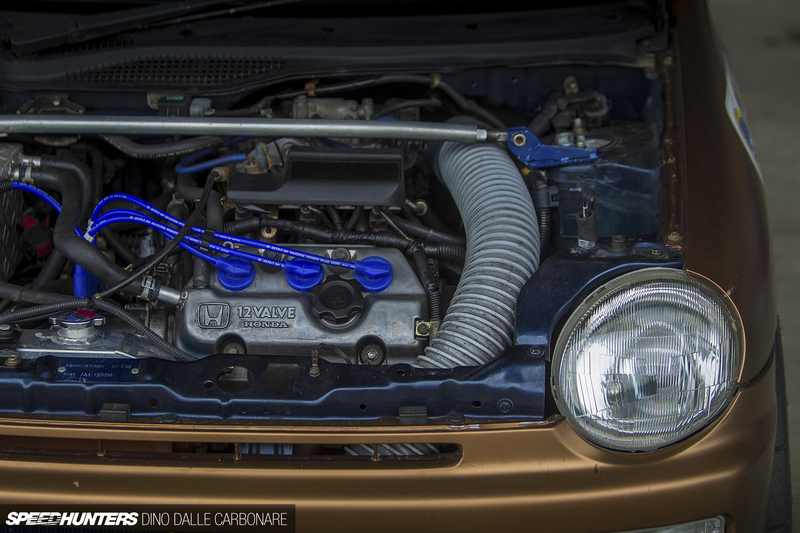 there are also Turbo ones? DanieleScozzaro Careful with your terminology. This article is about a Kei car. So cute. I've never even seen one before. DanieleScozzaro K4 GP next then! I love small cars like this. 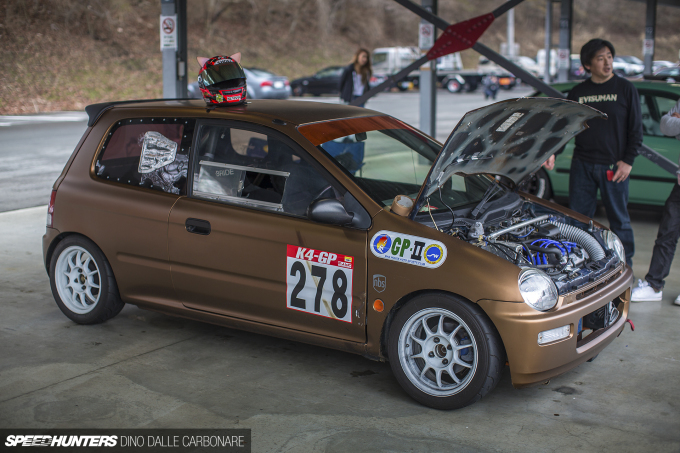 I bet the L15 from a Honda Fit would be a blast in this car. Doubt a k20 would fit. 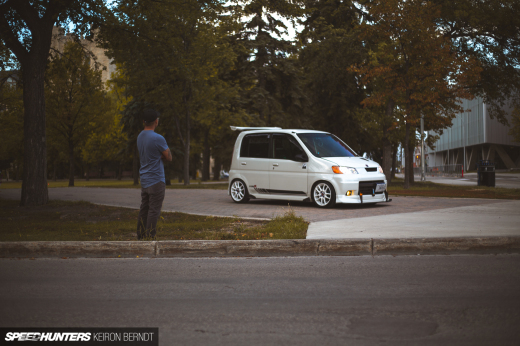 I dig Kei cars...prob BC we don't have them in states. The grassroots appeal of a Kei racing series is great too. Do the regs allow for bike engine swaps? I'd throw a triumph triple in this just to eff w/ everybody if so. Sweet as-is though. ChuChu2 jbfromsiliconvalley Yaris and Aveo are small cars, not Kei cars. These two are a class above the Today, Cappucino, etc. JPRedhead ChuChu2 jbfromsiliconvalley If I remember correctly, the "kei" car has 600cc engine size limit. 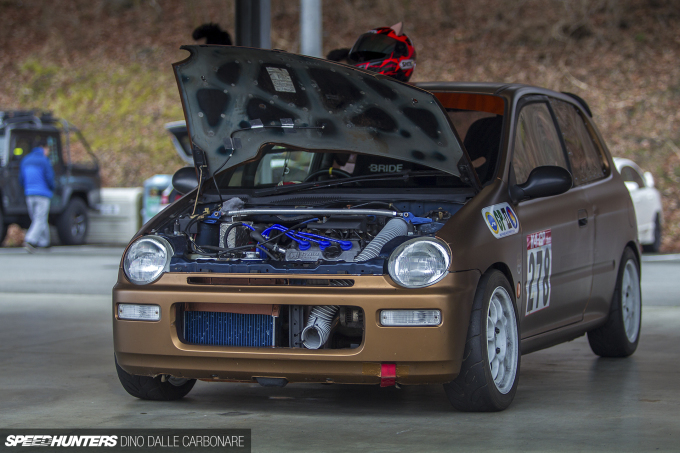 JPRedhead ChuChu2 jbfromsiliconvalley Correct, the "kei" car engine size is restricted to a maximum of 660cc.